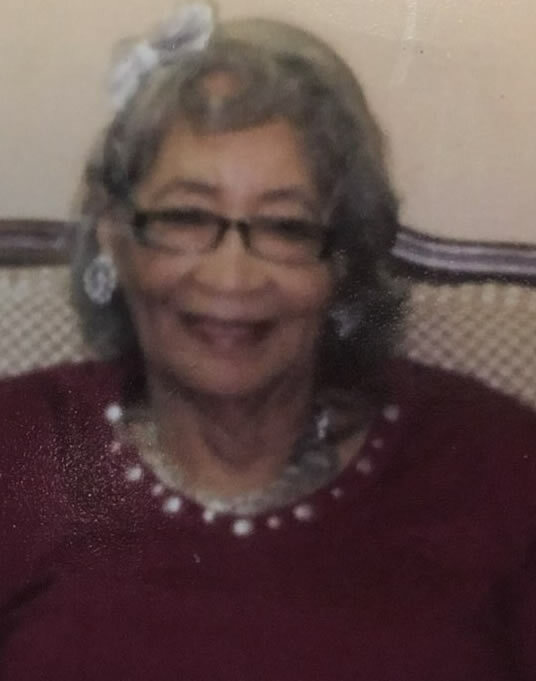 Rosie Lee Taylor Dunns, – aged 90, passed away on Monday, March 11, 2019 at her home at St. Luke’s Living Center in New Orleans, LA. Known to light up a room with her smile, Rosie leaves to cherish her memory, four children: Roseanna Dunns, Anthony Dunns, Belinda Henderson and Patricia Lamison; siblings: Mary Taylor Oats, Horace Taylor and Fred Taylor; and a host of grandchildren, great-grandchildren, great-great-grandchildren, other relatives and friends. Rosie is preceded in death by two of her children: Calvin Dunns and Timothy Lamison. Family and friends are invited to attend funeral services on Tuesday, March 19, 2019 at 12 Noon at WestPoint Church, 664 Behrman Hwy, Terrytown, LA. Visitation will be held from 11:00AM until the hour of service. Interment will follow at Restlawn Park Cemetery, 3540 US-90, Avondale, LA. Professional Services entrusted to Heritage Funeral Services located at 4101 St. Claude Ave., New Orleans, LA 70117. On behalf of my entire family, we would like to extend our thanks and gratitude to Heritage Funeral Directors for arranging our father’s final journey home. HFD consistently insured that all details were addressed and handled which gave great comfort to us at a time of great stress.